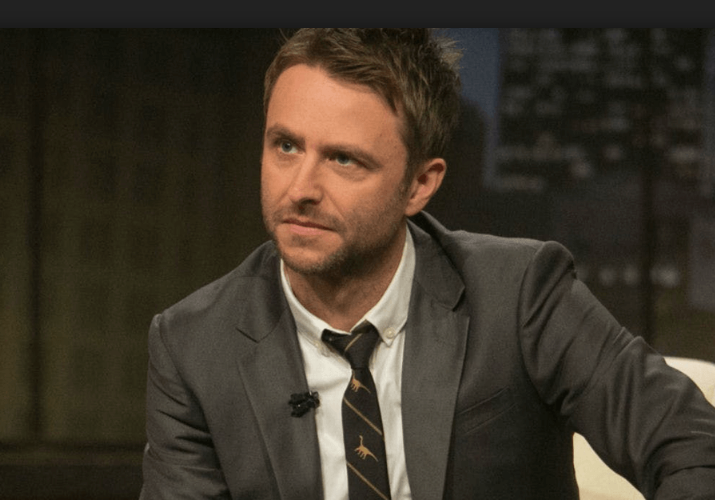 -Tell me again how Chris Hardwick is a great guy. A female executive producer and a “handful” of the approximately 25 people who work on The Talking Dead have quit the show after he was reinstated last month when an internal AMC investigation found no reason to fire him amid accusations of sexual and emotional abuse. Would you quit a steady, well-paying gig on a popular show if you believed your boss was innocent? –Jennifer Garner and Ben Affleck‘s divorce case could be dismissed if he doesn’t take action soon. –Demi Lovato has temporarily checked out of rehab to seek additional treatment in Chicago, according to People. Here’s hoping she’s getting all the help she needs. -A tweet that went viral last week about a woman who was having a rough go of it and Ludacris paid for her groceries at Whole Foods made me cry. The New York Times dug deeper into it and found there are more than 100 posts on social media about him footing people’s grocery bills. –Kanye West went silent when pressed by Jimmy Kimmel about Donald Trump’s policy of separating children at the border. -The creator of Netflix’s Insatiable needs to stop giving interviews that make everything worse. She says the backlash to the show is bordering on “censorship” which…nah, your show is just bad. -I’m glad that the rumours that Idris Elba is inching closer to playing James Bond were debunked. He deserves better than that tired franchise. -This guest column by Glow star Betty Gilpin on acting’s highs and lows is a must-read. -I really liked how AP reporter Lindsay Bahr handled the Casey Affleck interview, but he’s still cancelled to me. –This story about a bidding war among Hollywood’s A-list over the Daily Beast’s article about the McDonald’s Monopoly scam is fascinating. The bit about how movie producers attempt to get longform articles written about their desired films subjects because “they’re better than pitch meetings” is crazy (and crazy smart). -Insecure returns to HBO this Sunday and the reviews are great. –Paul Rudd just signed on to a new Netflix comedy. He will play dual roles in Living With Yourself about a man struggling with his life who undergoes a novel treatment to become a better person, only to find he’s been replaced by a new and improved version of himself. -There’s some slow but steady progress on the diversity front in TV. HBO, has traditionally has been one of the worst offenders, but now 57% of its directors for 2017-2018 season are women and POCs. That’s up from 23% just 3 years ago. -Reminder: Crazy Rich Asians is still sitting at 100% fresh on Rotten Tomatoes. Have you bought your tickets? BUY YOUR TICKETS!